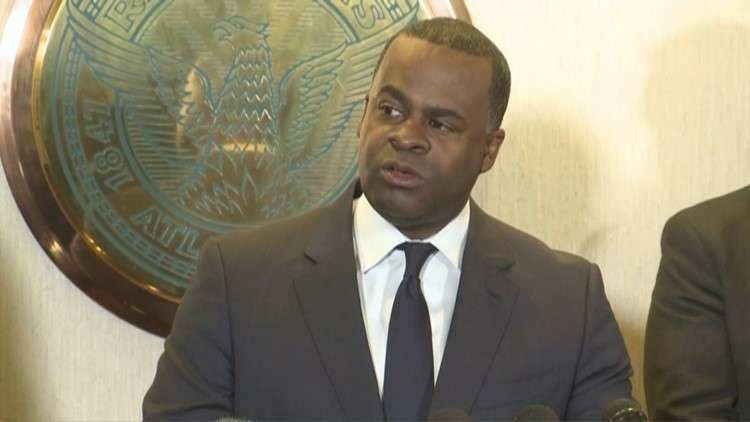 ATLANTA — A top aide to former Atlanta Mayor Kasim Reed faces two misdemeanor charges related to obstruction of records requested under the Georgia Open Records Act. Attorney General Chris Carr's office says former Press Secretary Jenna Garland faces the two charges for obstructing requests made for records by an Atlanta TV station. "The citation alleges that Garland instructed the Director of Communications for the City of Atlanta Department of Watershed Management to '[d]rag this out as long as possible [a]nd provide information in the most confusing format available'," according a release from Carr's office. Carr's office says Garland obstructed a second request from the TV station about six weeks later, ordering an underling to wait to process it until the City received a second open records request. Two agents from the Georgia Bureau of Investigation looked into the case. Carr's office says the case will go to Fulton County State Court. Garland switched to a job in the private sector following the conclusion of Reed's term in office. When reached by 11Alive for comment, an attorney representing Garland said they were "surprised and disappointed" by the attorney general's decision.